Talking Points - Were RCB too fixated on left-right combo? Who makes the cut in Shaun Tait's team of the tournament? 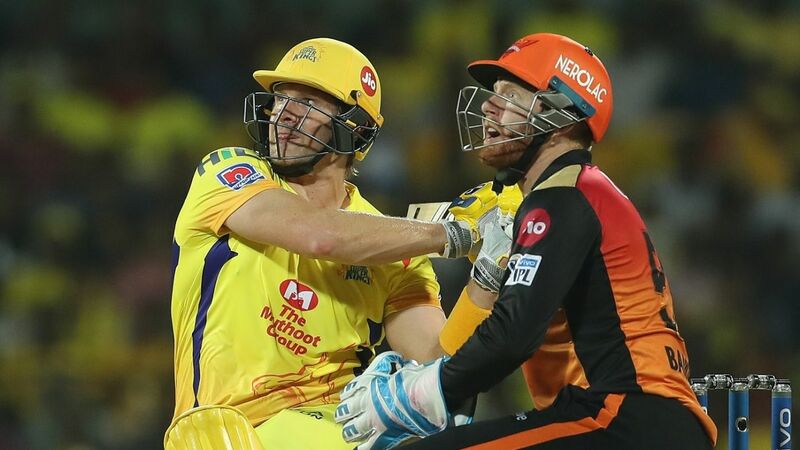 IPL 2019 mid-season review: how has each team fared? Talking Points - Mumbai found a flaw in Kohli's game? A comeback on the horizon? Talking Points: Where did the power in Sunrisers' play go? David Warner & Co took the scoreboard only as far as 27 for 1 in the Powerplay. What happened there? Podcast: What's it like inside an IPL team? Talking points - What's a safe total for RCB to defend? Superstats - How much did the Bairstow drop cost Capitals? Talking Points - Shouldn't Hardik and Pollard get more time in the middle? Delhi's assistant coach discusses the long IPL matches, Shikhar Dhawan's form and more. Talking points - Did Gayle's 'niggle' scuttle Delhi Capitals' plans? Trends - are middle overs the new death overs? April fools' special: fact or fiction? Talking Points - What happened to CSK's spin tracks?